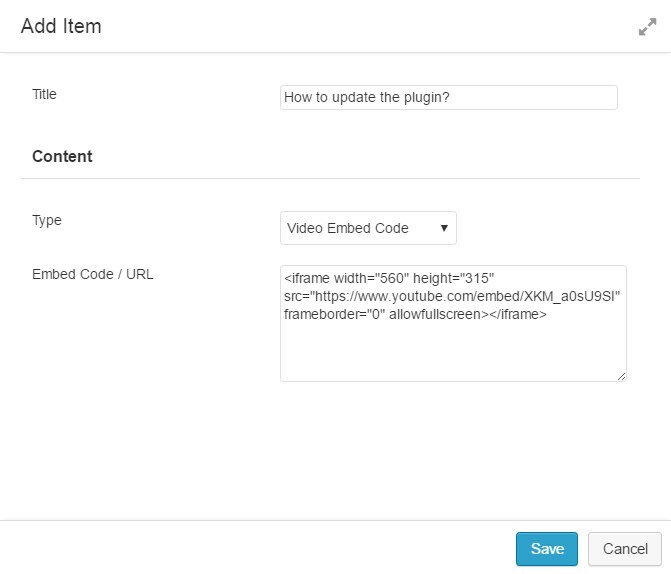 Adding or embedding a video with the WordPress editor has generally been pretty simple for a couple of years. 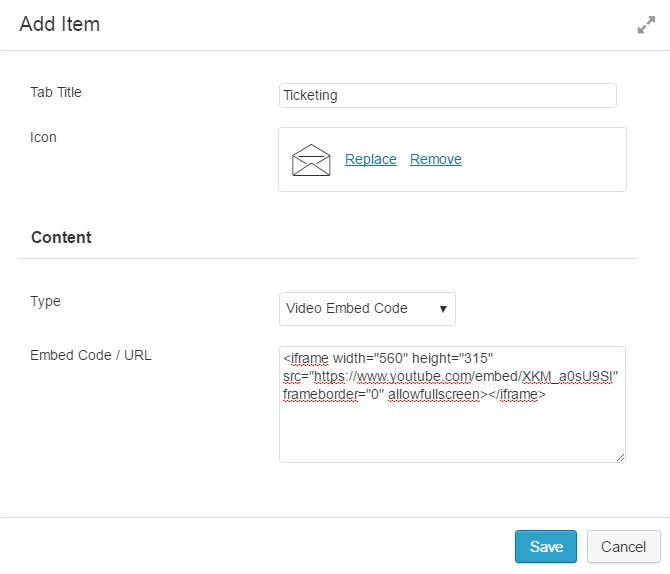 All it takes is a line of text with the URL of the Vimeo or Youtube video you want to show and WordPress would automatically embed the video on the page or post. But what about when you are using additional plugins and page builders with fancy display options for you content or even different post types like the courses and lessons found in our WordPress Tutorials site WPHomeroom.com ? Well things just got a bit easier for us especially since our WordPress hosting platform includes the Beaver Builder page builder and the complete suite of Templates and Addons. 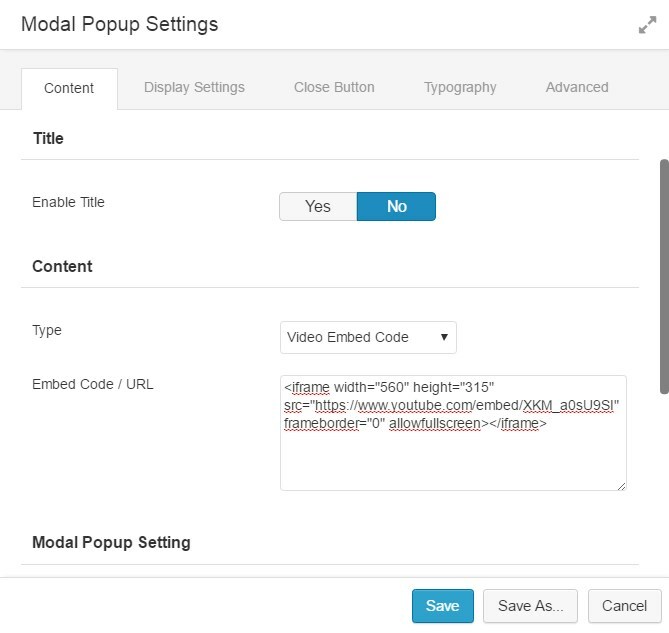 The latest update makes adding a video to WordPress easy EVEN if you’re using a page builder like Beaver Builder and it’s advanced display tools. This latest build of the WPBlogSupport Builder Addons for Beaver Builder allows you to embed Videos in Advanced Accordion, Tabs and Modal Popups! Here are some quick screenshots that will show you how easy it is to embed videos in these modules. If you’d like to find out how to use Beaver Builder we’re adding more WordPress Tutorials to the Beaver Builder Mastery course now at WPHomeroom.